With a casting weight of more than 1 kg, System 1 is perfect for most of the classical rapid tooling applications. 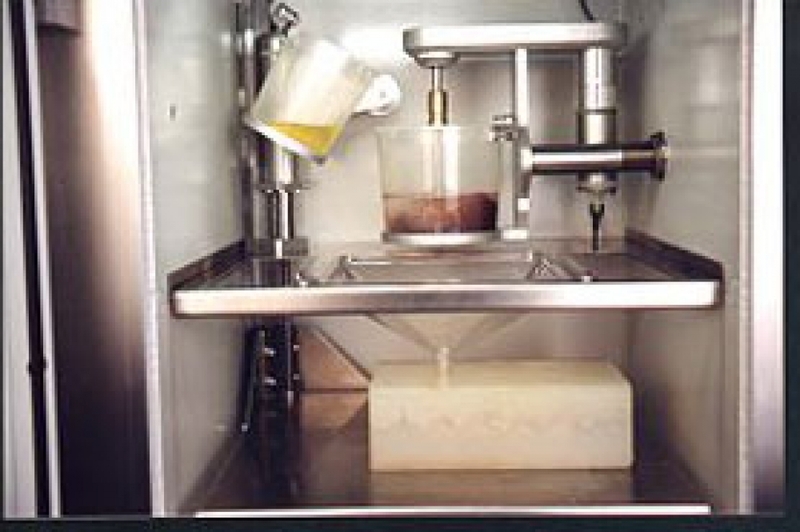 It can additionally be equipped with a heating cup to manufacture wax cores for metal investment casting. Here you will find the appropriate ovens. 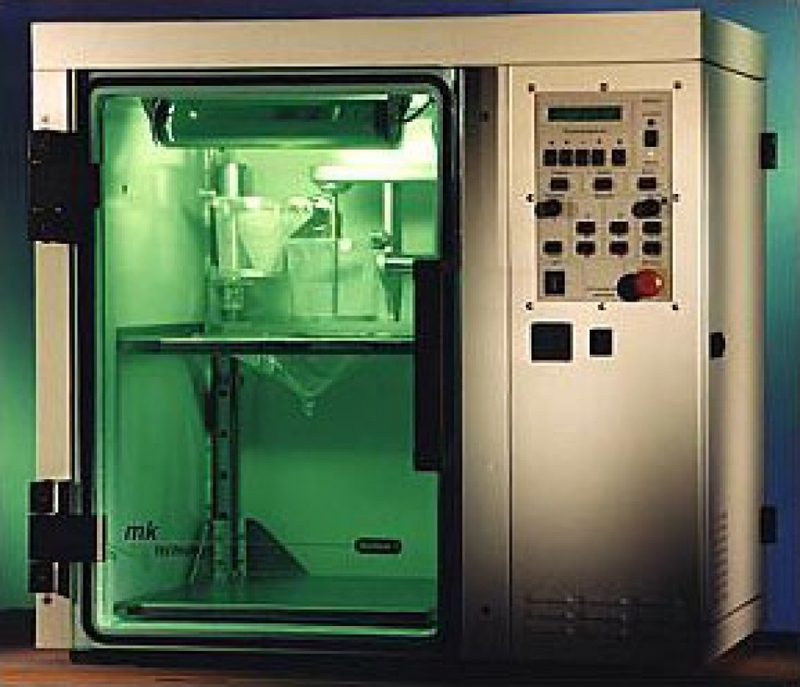 If required, MK equips all chambers from System 1 upwards with the so-called Differential Pressure System. 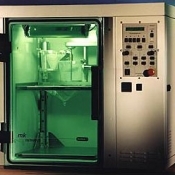 The practical value of the vacuum chamber can be increased tremendously by applying the heating cup. 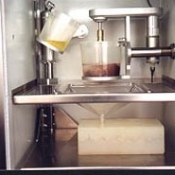 With the aid of the turning table, several moulds can be filled during the evacuation process.